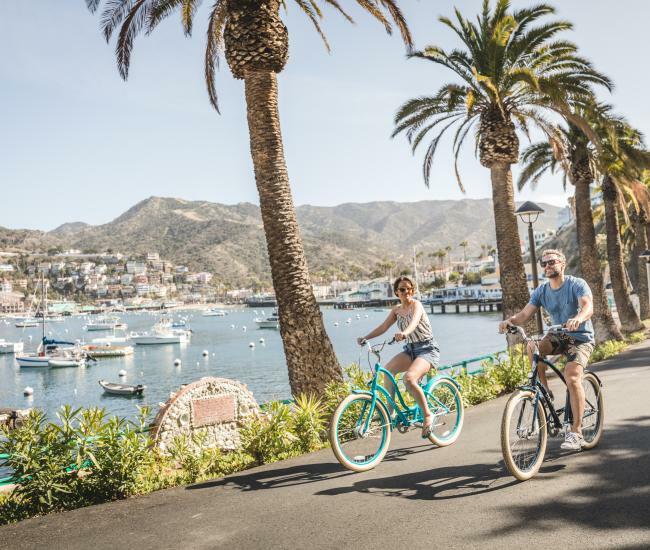 On Catalina Island, Spring Break is a family-friendly affair, with young children frolicking in the shoreline, parents relaxing on the sand and teens taking on some of Catalina’s more adrenaline-fueled adventures. It’s also long been a favorite haunt of college adventurers looking for a low-key spring break getaway filled with sun, fun and memory-making escapades. Take a look at our favorite ways to enjoy Spring Break 2018 on Catalina Island and start planning your own getaway. 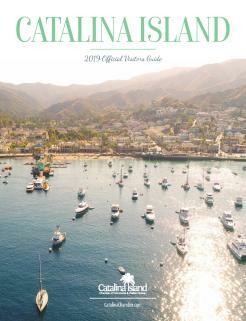 An overwhelming percentage of visitors to Catalina Island never explore beyond the confines of Avalon. 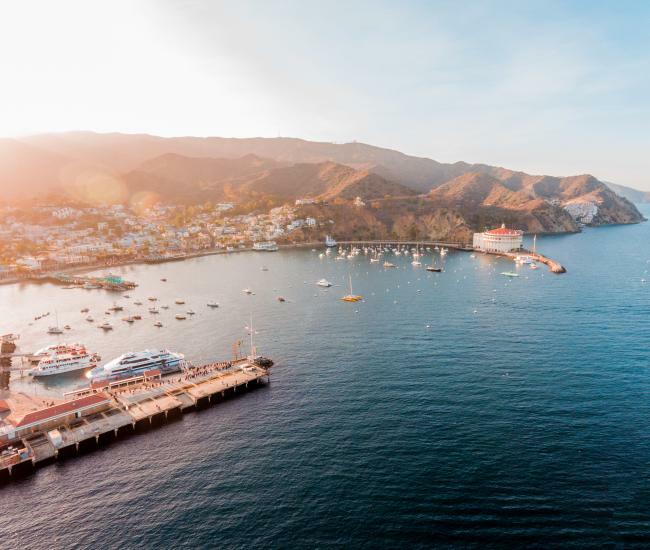 While this seaside resort has plenty of charms, take time to see the rest of Catalina with a visit to the interior -- an undeveloped wilderness of sweeping vistas, rugged terrain and fascinating wildlife. During spring break on Catalina Island, you can book a guided expedition to the interior, spend a few days hiking the Trans-Catalina Trail or give back on a volunteer vacation with the Catalina Island Conservancy. As the temperatures above and below the surface heat up, the crystal-clear waters around the island become irresistible. Catalina is renowned for its marine environment and scuba and snorkel are ideal ways to explore the underwater world. Amber kelp forests, friendly fish and curious sea lions beckon and unique destinations promise adventure. Check out Lovers Cove or the Casino Dive Park in Avalon or a book a guided experience via boat to explore farther afield. Or, stay above the water and kayak or paddle board around Catalina Island&apos;s crystal-clear and secluded coves. With its wealth of activities and easy accessibility, Catalina Island is a perfect destination for a family vacation. Take advantage of school-free time, book a Catalina Island family package and find out why we’ve earned the nickname Kidalina Island. Catalina hiking, biking and jogging are great ways to experience the island and get in shape at the same time. You’ll also discover yoga, spin classes and Pilates as well. Spring break 2018 is the perfect time to treat your body to a get-in-shape getaway. 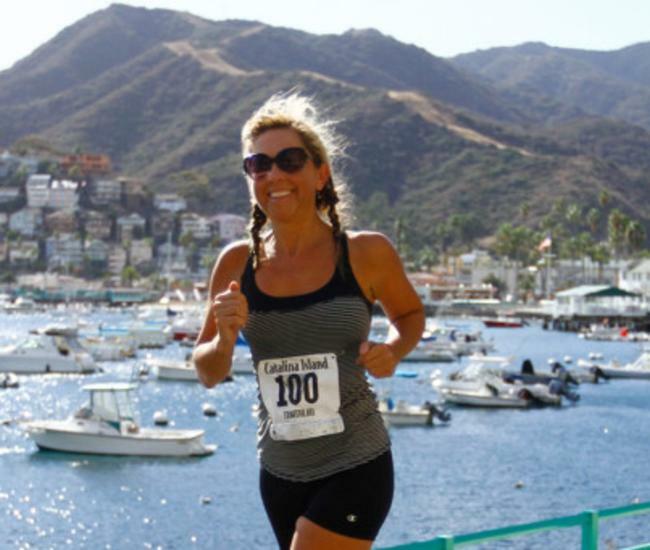 From deep tissues massages to tranquil strolls along the picturesque waterfront, Catalina Island things to do include a wealth of activities that will help you leave all the stresses of mainland life on the mainland. Multi-generational vacations let you reconnect while you get away. Invite your parents along on your Catalina Island Spring Break – after all, Grandma and Grandpa are usually up for an evening of babysitting while you and your spouse sneak off for a romantic dinner at one of Catalina’s waterfront restaurants. Avalon has a generous assortment of drinking establishments and watering holes, ranging from Luau Larry’s, a classic tiki bar, to the Avalon Grille, an upscale wine and cocktail experience. You can also put your feet in the sand and a cocktail in your hand at the Descanso Beach Club or enjoy classic arcade fun -- or your kids can -- while the adults sip a beer or two at Three Palms Arcade. Exploring all of the bars on Catalina takes several days and several visits, check out the Catalina Happy Hour Tour for an overview. Keep in mind that, like the rest of California, Catalina’s drinking age is 21, driving while intoxicated is still a crime in a golf cart and open containers of alcohol are strictly prohibited. No matter what you choose to do on your Catalina Island spring break, it will be an experience that lives on, creating memories and forging bonds that endure.